I was traveling solo and was unable to find a travel buddy to share expenses with, so I ended up spending more on accommodations and transportation to see some of the attractions on the island. You can definitely spend less than the amount here based on where you stay and eat, and how you move from place to place. On my first day in the province, I spent the night in Aglicay Resort. This is a beach front property with a beautiful beachscape and a captivating sunrise. There were only a handful of guests in the resort, which added to its idyllic ambiance. There were times when I felt like the only guest there. 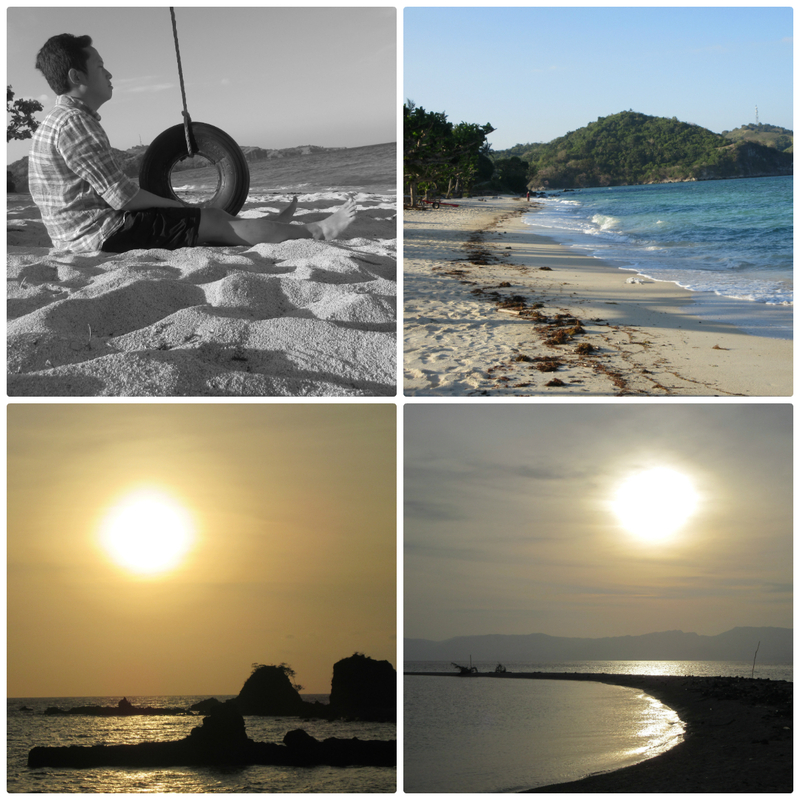 On the second day, I traveled by jeep and by boat to Romblon, Romblon. I visited the beaches of Tiamban and Bon-Bon, and also dropped by the church, some of the marble workshops and Fort San Andres. There are other activities and places you can enjoy in this province; I've only been to Tablas and Romblon, Romblon and have yet to see the other destinations. Internet connection is terrible (to be honest) and not all accommodations have Wi-Fi. The best way to explore the islands is by hiring a tricycle or private car as public transportation may take long to arrive and depart. Romblon's islands are idyllic; time moves slowly in this part of the Philippines. There is an ATM in Romblon, Romblon, but better bring enough cash for your trip. hi! paano po pumunta ng romblon romblon from tablas? im very much interested in travelling alone to a beautiful island. is it safe for a woman to travel to romblon by herself?